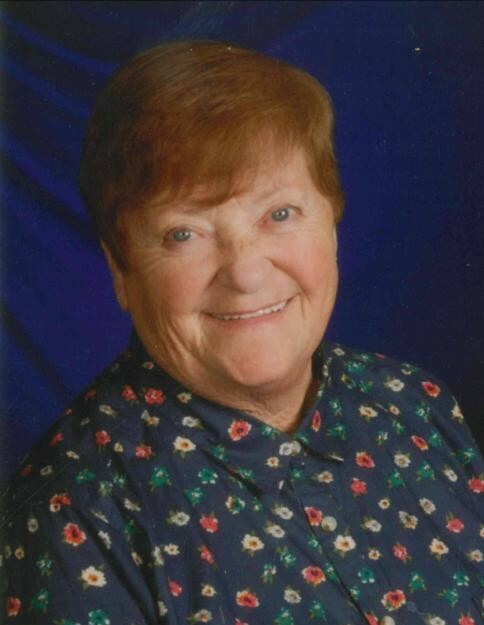 JERSEYVILLE - Frances I. Dougherty, 79, died at 10:30 p.m., Friday, April 12, 2019 at Mercy Hospital in St. Louis, Mo., after a brief illness. Frances was raised in a military family, and grew up throughout the United States, wherever her father was stationed. It was while living in Texas, that she met Patrick L. Dougherty of Jerseyville, who was also stationed in Texas serving with the United States Air Force. The two married on January 16, 1960 in El Paso, Texas, and together their lives were blessed with five children. Frances and Patrick shared 33 years together before his death on November 30, 1993.